Comms Express deliver a full range of network supplies so that you can browse and buy online and replenish your network supplies quickly and cheaply. Our network supplies are kept in stock and are offered with fast delivery. So if you are looking for items such as server racks, data racks and fibre optic patch leads we will respond quickly so that you can have your office or data centre working efficiently as soon as possible. Make Comms Express your choice for network supplies. We display a wide range of data racks on our site so that you can find the right data rack for your office or data centre. All of our data racks are from reputable manufacturers and we pride ourselves on the quality of products we display. You can search for a data rack on our site, buy online and have your data rack delivered quickly at competitive rates. Choosing the right data racks can be difficult so if you would like to enquire then contact us now - we are happy to help you. 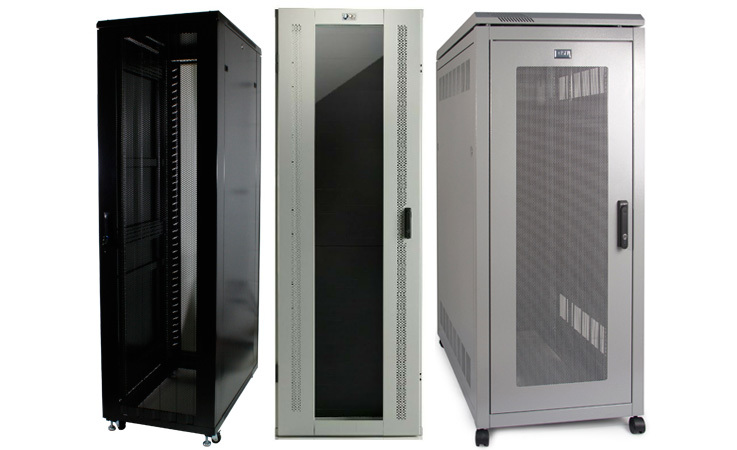 Comms Express is the UK's leading supplier of server racks and server cabinets. We have built up an enviable reputation for supplying top quality server cabinets from the UK's leading manufacturers, and most importantly at the best price available. Looking for a data cabinet or server rack? We hold stock of all the leading models, all ready for next day delivery to virtually all UK addresses. To help make your buying simpler, you can view your server cabinet in 3D before you purchase, letting you see all the details and features of the server cabinet from all angles. 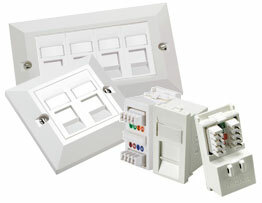 Comms Express offer high quality RJ45 cables and patch panels, at affordable prices. With a range of RJ45 leads and accessories to choose from you will have no problems in stocking up on networking supplies for your office or home. 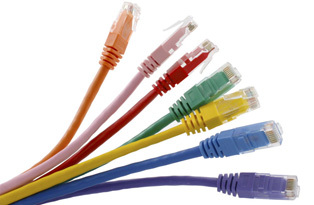 Search for a wide range of RJ45 cables (available in a variety of colours and sizes), RJ45 patch leads, cross over patch leads, extension leads and more. Also available are a variety of patch panels including cat5e and cat6, ranging from value panels to panel accessories, all with RJ45 sockets. Please contact us for more information or advice on these items. We specialise in the supply of a complete networking solution for your business, from Server Racks & Server Cabinets, Cat5e & Cat6 Cable, RJ45 Patch Leads, Fibre Patch Leads, Patch Panels and Switches. We are also on hand to offer you any advice you might need to ensure you get the best quality products at the best prices. We work closely with all our suppliers, so if you need a bespoke solution we're able to offer that too, from custom length Network Cables to a Server Rack that has been made to your specification.